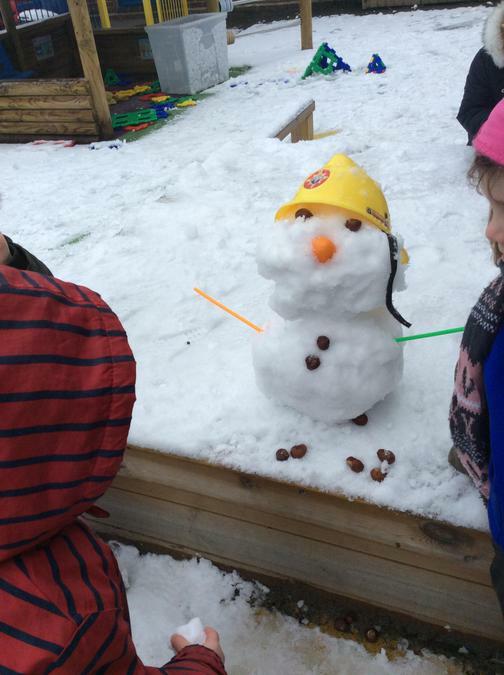 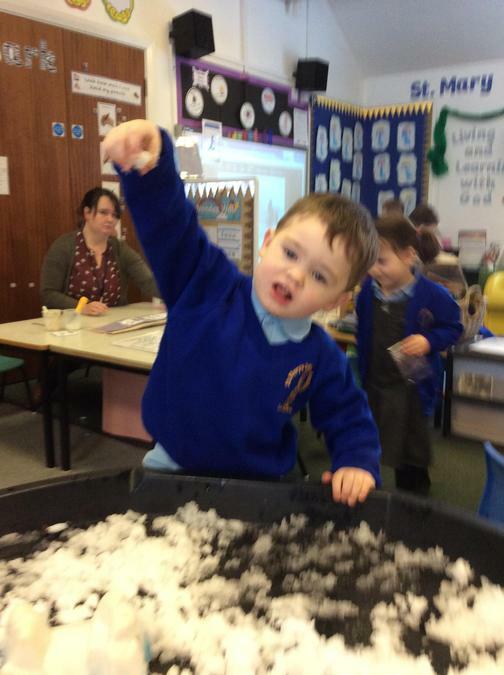 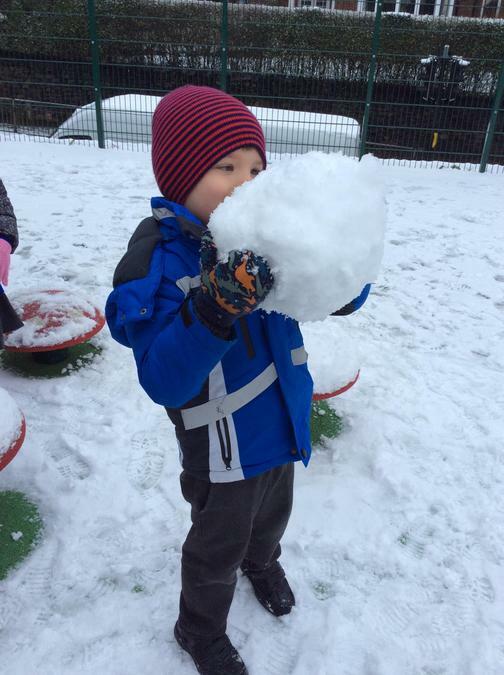 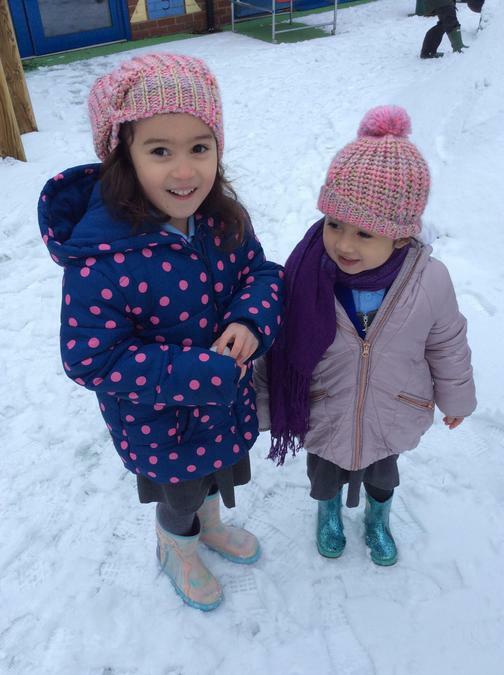 Nursery and Reception Class in the snow!! 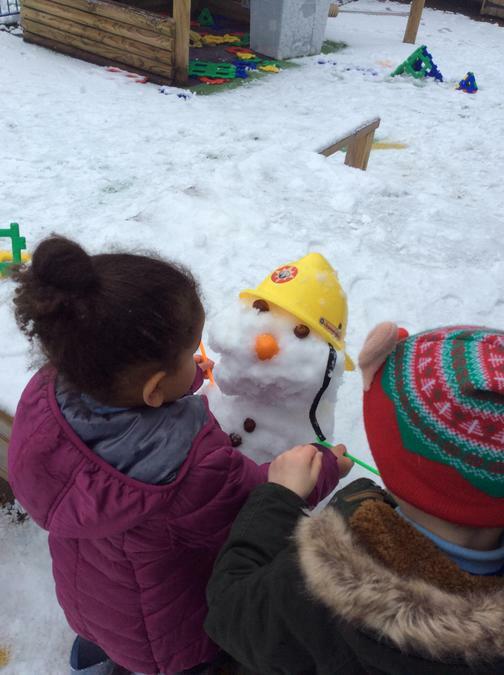 The Nursery and Reception children loved their snowy walks to school on Wednesday so thank you to the parents and carers for getting them here safely. 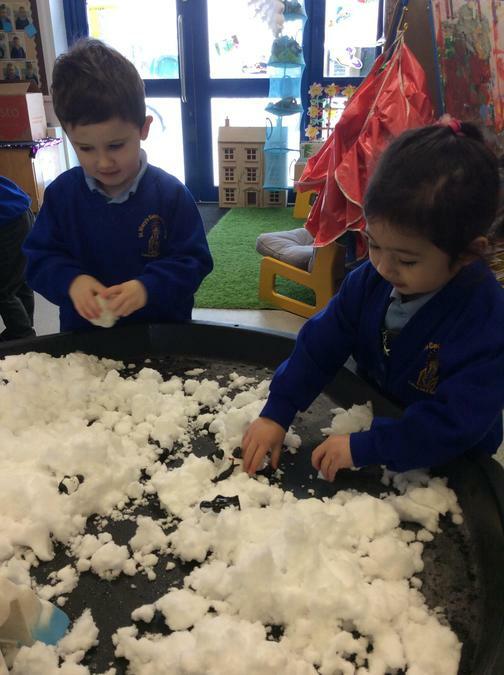 Before venturing out to build our snowmen, both classes brought the cold weather inside and explored the snow in our messy trays. 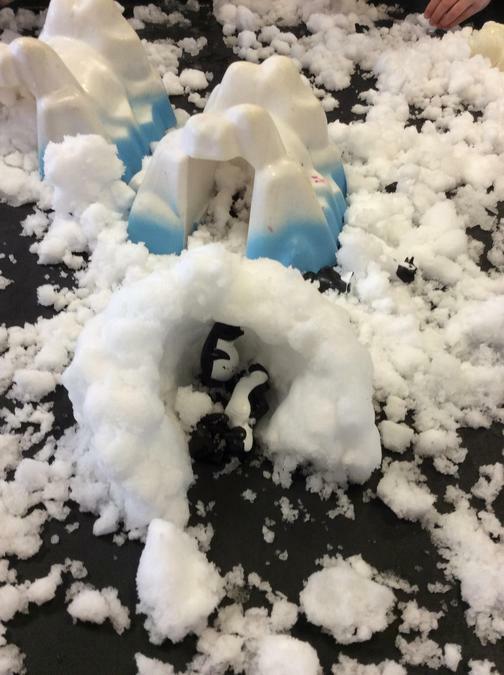 There was lots of igloo building and collaborative play, not to mention the odd lost Kangaroo!